Our firm specializes in renovations, custom construction, and custom home furnishings. Employing a practical approach to design, we focus on incorporating high-quality materials and finishes to create spaces that are both beautiful and functional. JCI provides clients with comprehensive oversight of their projects from conceptualization and construction to the final touches. The team includes architects, contractors, project managers, and designers to cover varied scopes of work. Our implementation is grounded in our strong local knowledge and connections to the top Berkshire talent. We excel at communication throughout all phases of a project, so our clients are able to relax and truly enjoy the experience from start to finish. This emphasis on simplified and streamlined contact is a key tenet of our design process - it’s also critical for clients that may need our management services from afar. As principal and founder of Jess Cooney Interiors Jess leads her team as the head designer on construction and custom furnishing projects. Her passion is the renovation of older homes, construction of new homes as well as designing custom built ins and furnishings for her clients and their families. Jess understands the challenges of modern living but works to respect the details of the past while creating a harmonious space for families to gather. Function is her number one objective when designing a space. Jess’ signature style is a mix of smart, durable design, clean lines, modern sensibilities and rustic elements. Jess is experienced in creating teams to address every detail of her firm’s projects and communicating effectively throughout the process. Her vast knowledge of the construction process, mixed with a high level of detail and down-to-earth sensibility, is what brought her success in her ever-growing firm. Clients of Jess Cooney Interiors crave laid-back elegance with functional storage solutions for kids, dogs and house guests to throw their feet up for the weekend without any worries. 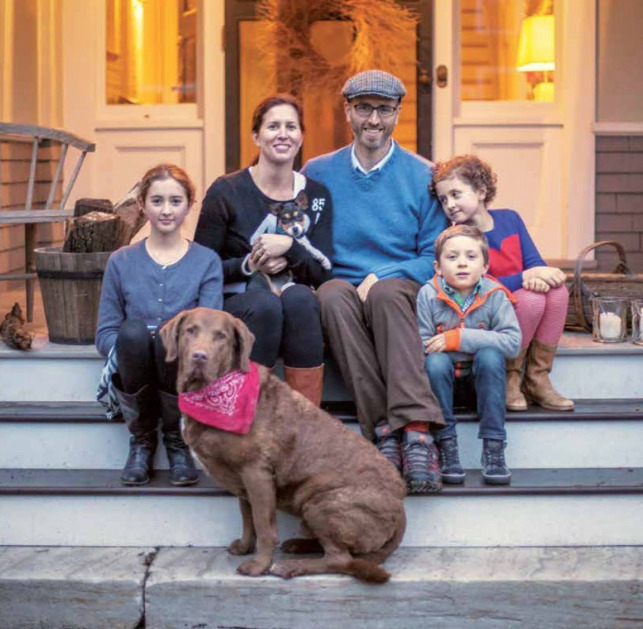 Jess lives in Great Barrington with her husband, three children and two dogs. Other than home renovations, her passions are hiking, yoga, her love of coaching girls soccer and traveling the globe for design inspiration. 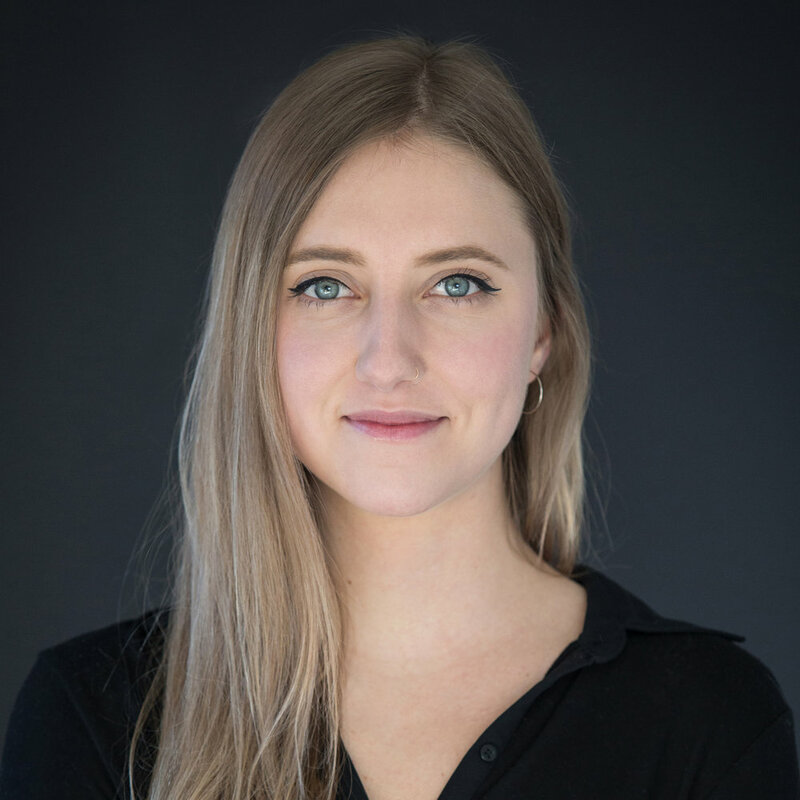 Marie is a Berkshire native who attended Bard College at Simon’s Rock College before moving to New York to pursue a degree in Interior Design at the School of Constructed Environments at Parsons School of Design. During her tenure at JCI, Marie has managed multi-million dollar renovations and new construction build outs from start to finish. She has saved many clients valuable time and money with her attention to detail and communication skills to enable their projects to be efficient and organized. Marie works directly with our contractors, subcontractors and architects to ensure that our design vision is implemented on every project. After graduating from Maryland Institute College of Art and receiving her BFA in Textile Design, Morgan worked as a furniture stylist and then as a design director, designing high-end fashion and interior fabrics for clients all over the world. With a passion for design and love of textiles she has found her niche at Jess Cooney Interiors. Morgan’s strengths are in the area of custom furnishings, upholstery and all matters of textiles for furnishings, window treatments and accessories. Her attention to detail and eye for color and texture set her apart. Originally from the Berkshires, she has lived in several major cities but is happy to call the Berkshires home again. Lauren has a varied background that includes experience in the fields of urban design, policy, and visual arts. After earning her MPA at The University of Texas at Austin and working for a historied architecture and design firm in Austin, she moved to closer to her native New York to continue pursuing her interests at the intersection of design and problem-solving. Lauren has experience with both residential and commercial projects, managing varied scopes of work. In addition to project management, Lauren helps coordinate JCI’s marketing and branding strategies. A weekend visitor for many years, Shira and her family relocated to the Berkshires from NYC where she worked for Christie’s Auction House for over 30 years. Her career began as an art specialist in Impressionist and Modern art. Since then, Shira has served as Head of Client Service Operations, and more recently as the project manager for blockbuster auctions such as the Collection of Elizabeth Taylor and The Collection of David and Peggy Rockefeller. She is responsible for managing JCI’s processes and systems, as well as working on financial management and day-to-day office operations.